DEAN and Shay finished The Block on a high tonight. 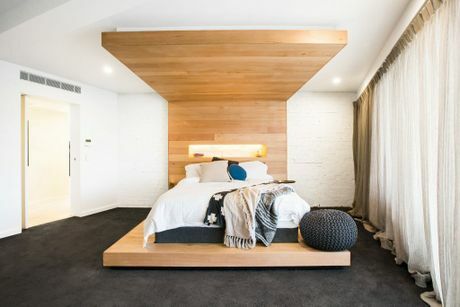 The penthouse renovators won the final room reveal, which saw all five teams finish the final spaces in their luxury South Yarra apartments. As well as delivering their terraces, the teams were asked to fix up a room which received negative feedback from the judges. It was a night for reflection as the amateur renovators saw the sum of their hard work finally come together. "Whatever you think The Block is, times it by 100," Shay said. 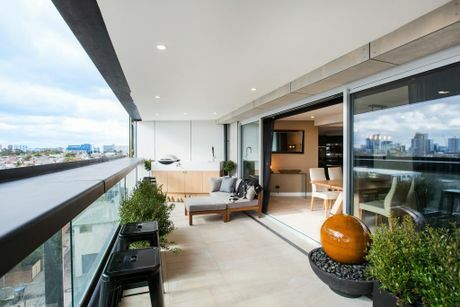 The judges praised their terrace as modern and luxurious. 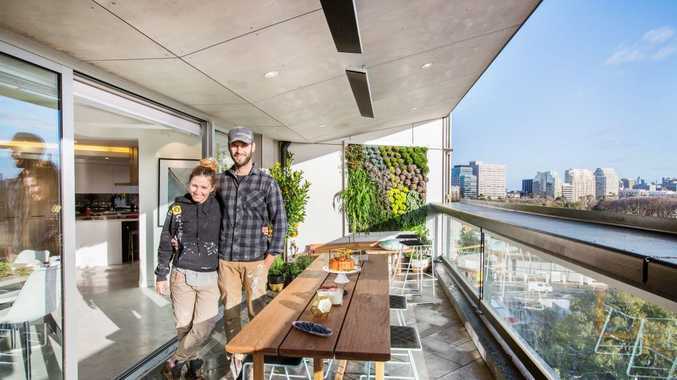 "This is heaven, from the tiles all the way up to the splayed roof," Darren Palmer said. "These guys could do a master class in how to style The Block." 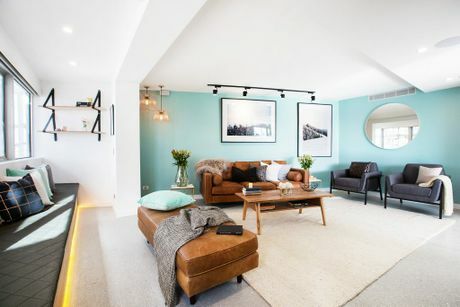 It was also a week of vindication for Dean and Shay, who were questioned for swapping their kitchen and living rooms, a move which clashed with the exterior works of the building and delayed the completion of their living room. "Humble pie's tasting pretty good," Shaynna Blaze said. This week's $10,000 prize will be taken off the reserve price of Dean and Shay's apartment at auction time. Kingi and Caro came second, a result they became used to during the series. Neale Whitaker called Kingi's floating concreter bench "raw luxury". "What I love about his couple is they think about how people will live," Blaze said. 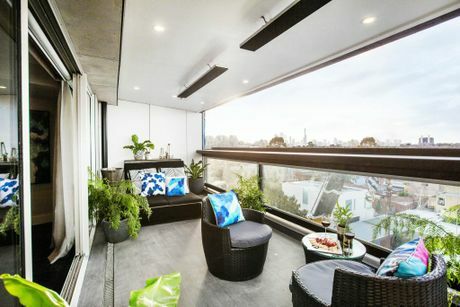 "They've not tried to be too fancy and take away from what this apartment is - an entertainer's apartment with an incredible view." The change to their re-do room, brown leather couches, was less impressive. "It's like they half fixed the problem," Palmer said. "Colour wise this is clearly a better choice…. but the orientation of the room is still away from the windows." Luke and Ebony tied with Andrew and Whitney for third place. The judges were impressed with Luke and Ebony's strip heaters, which made their terrace feel warm and welcoming. 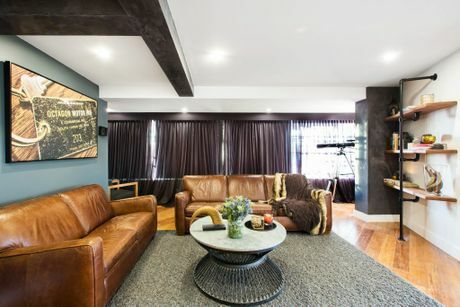 But they questioned the effort Luke went to in a "transformer" daybed which turns into a bar. "What he's built is clever, but sometimes clever for clever's sake isn't necessary," Blaze said. 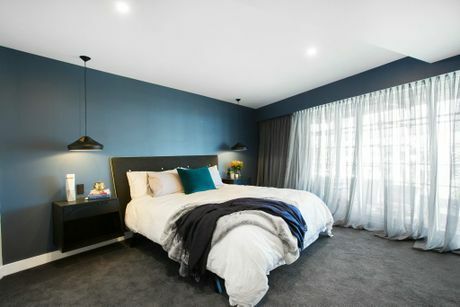 The WA siblings chose to repaint their master bedroom, replacing the dated mulberry colour with grey and a navy feature wall. They also replaced the bedside lamps with sleek black pendant lights. "They've hit their stride at the right moment," Blaze said. Andrew and Whitney's budget woes were clearly evident in the furnishings of their terrace. In what had been a drama-filled week, the couple dismissed their builder two days before reveal. "I think this is what happens when you've got a lot of bills to pay, even when you've won the week before," Darren said. "It's a shame to get right to the very end and be so resourceful and it's so obvious these guys have run out of steam and run out of money." Luckily their finished master bedroom wasn't affected by their money woes. "This is their strongest room as far as I'm concerned," Whitaker said. 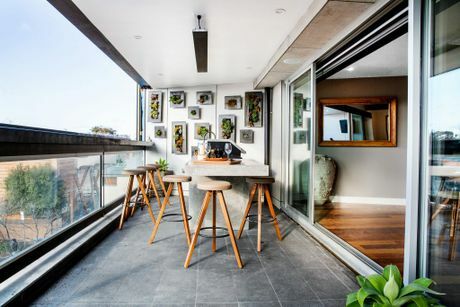 Gold Coast mums Suzi and Vonni finished last with their overcrowded terrace. 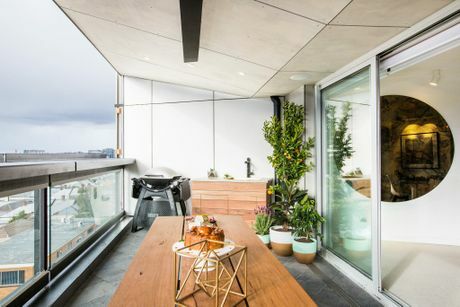 The judges were initially perplexed by the three sets of high heels positioned in front of the barbecue, a light-hearted reference to the awkward height of their marble-topped barbecue bench. "That has to go as the weirdest styling in The Block history," Blaze said. The women chose not to get rid of the wine fridge in their living room after getting positive feedback from the buyers' agents. 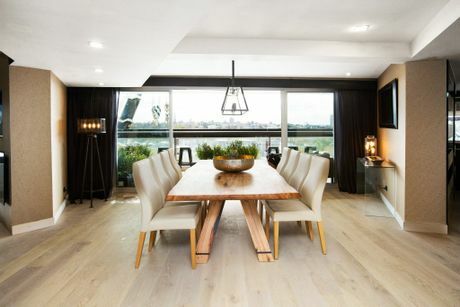 But they did take the judges' feedback by moving their dining table to take in the city views. 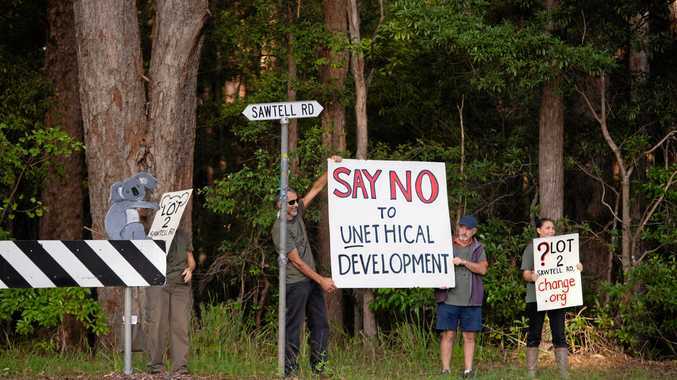 The work isn't over for the Blockheads just yet, though. 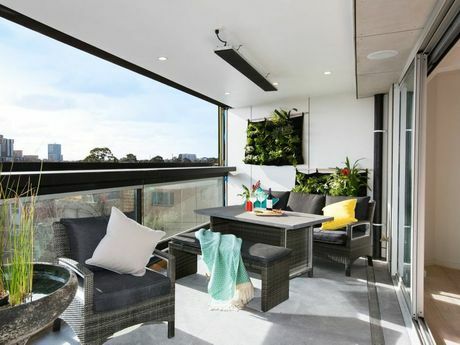 Host Scott Cam also announced on tonight's show they will spend the next two weeks renovating the challenge apartment on the level below Kingi and Caro and the common space on the rooftop. They will be competing for more money to either take off the reserve prices of their apartments or use for improvements ahead of auction day.